Performs a variety music including blues, classic rock, country, 50s, 60s, 70s, 80s and more! 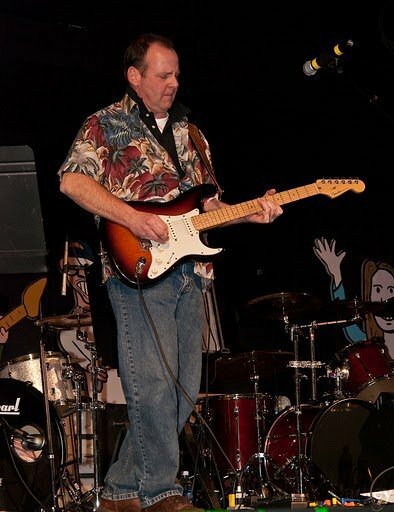 The Josh Ramses Band is from Bay City plays a variety music including blues, classic rock, country, 50s, 60s, 70s, 80s and a host of different artists! Brian and Steven have been jamming for years. Mike joined in 2002 when they ran into each other at a charity event. They have been rocking ever since. Half of the Mid-MI area has sang, played or danced with us!